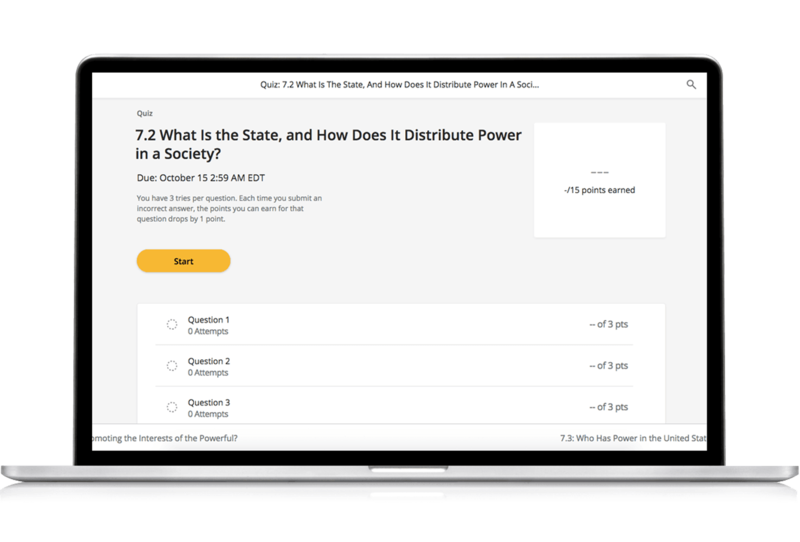 Designed for today's students, Revel illustrates and enlivens course material, and helps you stay on track throughout the class. 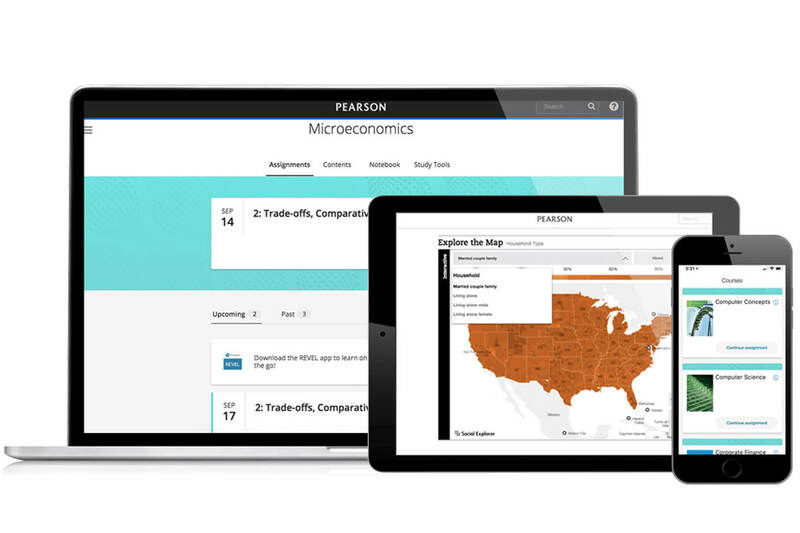 Fully digital and highly engaging, Revel gives you everything you need for the course—all in one continuous, integrated learning experience. Highlighting, note taking, and a glossary let you read and study however you like. 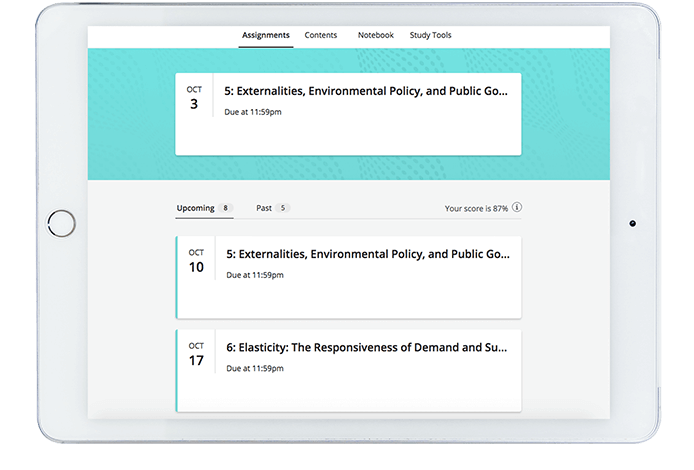 Instructors can add notes, too, including reminders or study tips. 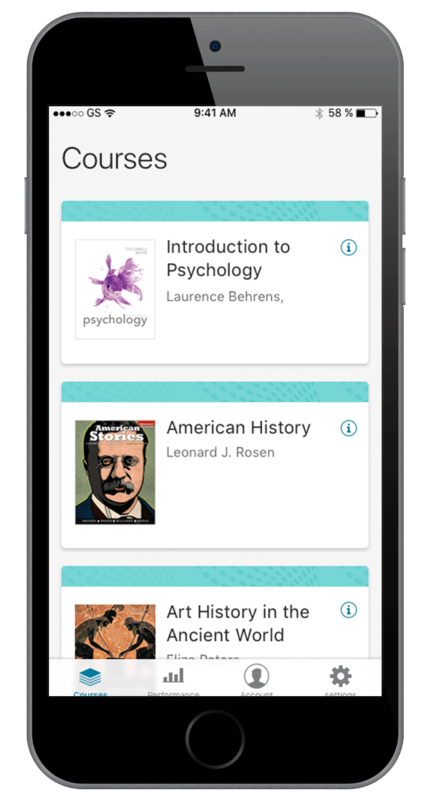 The Revel mobile app lets you read, practice, and study—anywhere, anytime, on any device. 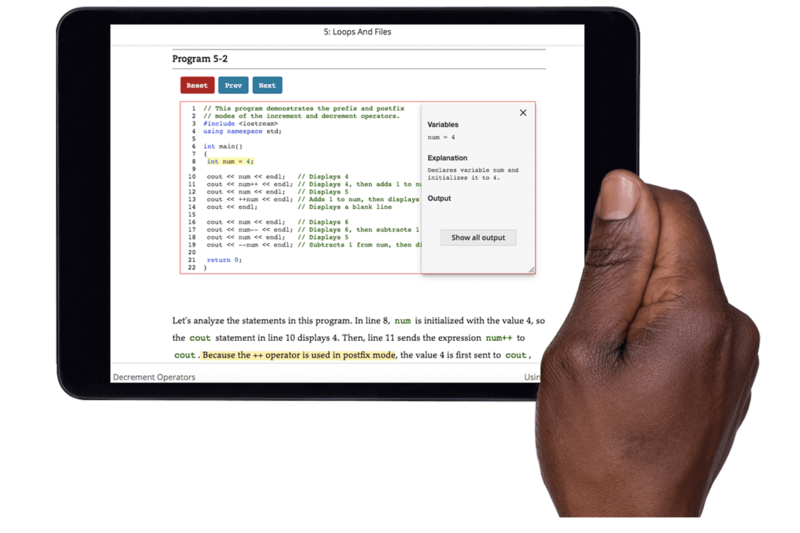 Content is available both online and offline, and the app syncs your work across all registered devices automatically, so you can learn as you move throughout your day—on the train, between classes, or whenever you have a moment—without breaking stride. 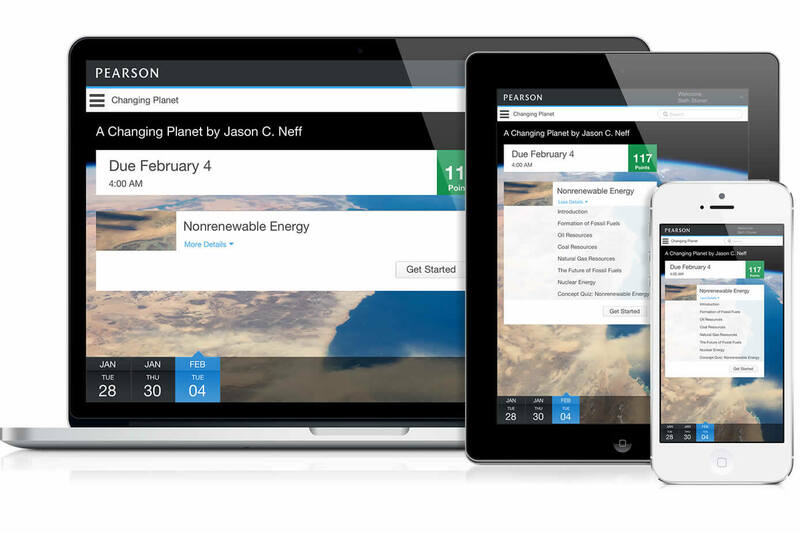 The app also lets you set assignment notifications so you never miss a due date again. 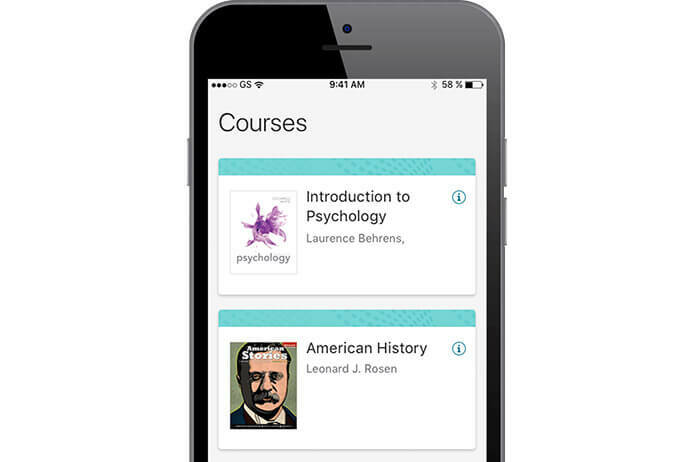 To get started, register for your course (via computer, tablet, or phone) and download the Revel app from the App Store or Google Play today. Learn more. 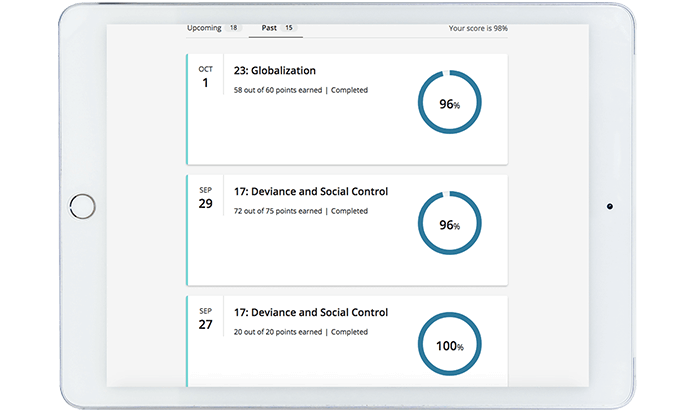 Revel allows you to see what your instructor has assigned and which readings must be completed on which dates. This clear, detailed schedule helps you stay on schedule as you move forward throughout the course. 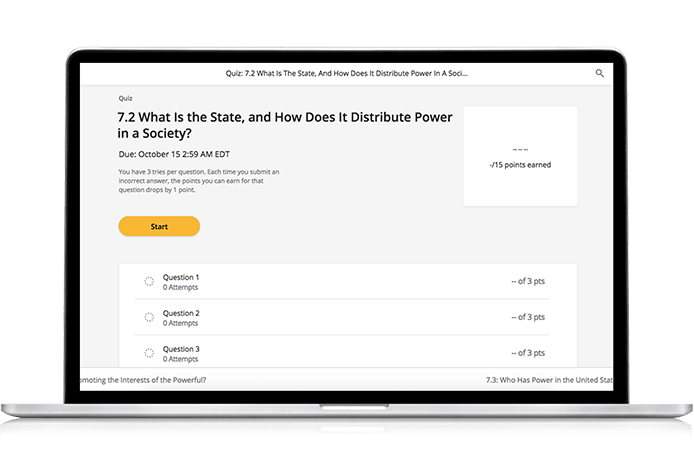 As you read, quiz yourself to review concepts and prep for exams without leaving the page. What could be easier? Interactive media and videos integrated directly in the text content bring concepts to life. The media interactives in Revel have been designed to be completed quickly, and the videos are brief, so you stay focused and on task. The Performance View helps you keep track of your assignments, and lets you double-check that your instructor has received the work you’ve submitted.